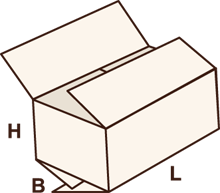 Products and Services – Sarnti Packaging Co.,Ltd. 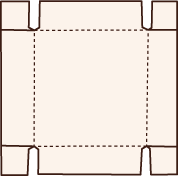 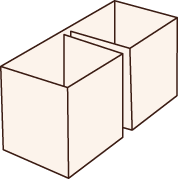 A Single Wall with B, C and E flute. 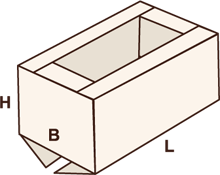 This type of corrugated sheet board has a width of 36-84 inches. 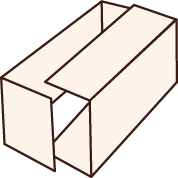 A double wall with BC and BCE flute and a width of 36-84 inches. 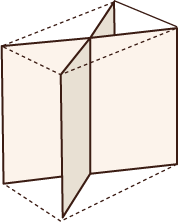 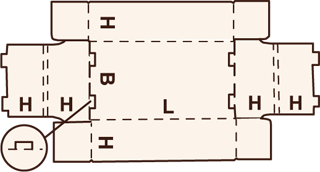 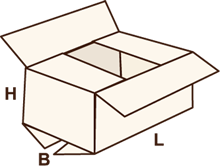 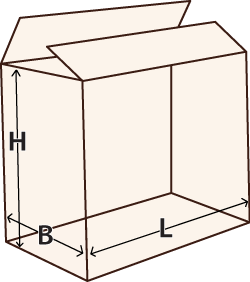 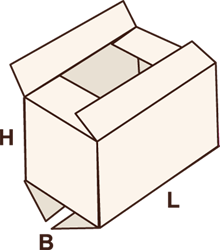 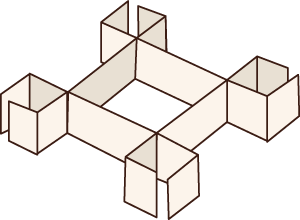 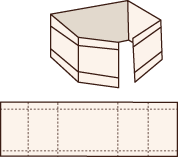 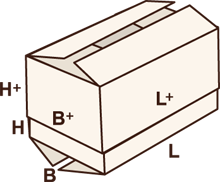 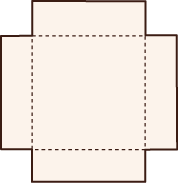 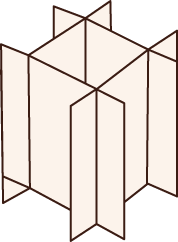 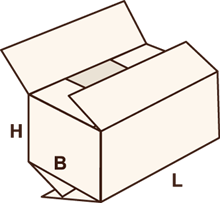 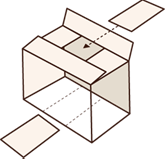 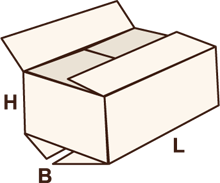 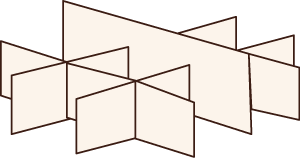 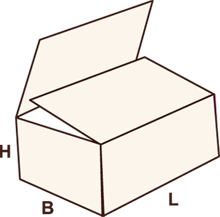 The dimensions for corrugated boxes are always stated in the sequence of length (L) x Breadth (B) x Height (H) or length (L) x Width (W) x Height (H). 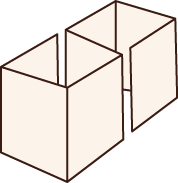 The two-piece box is made from two half slotted containers.